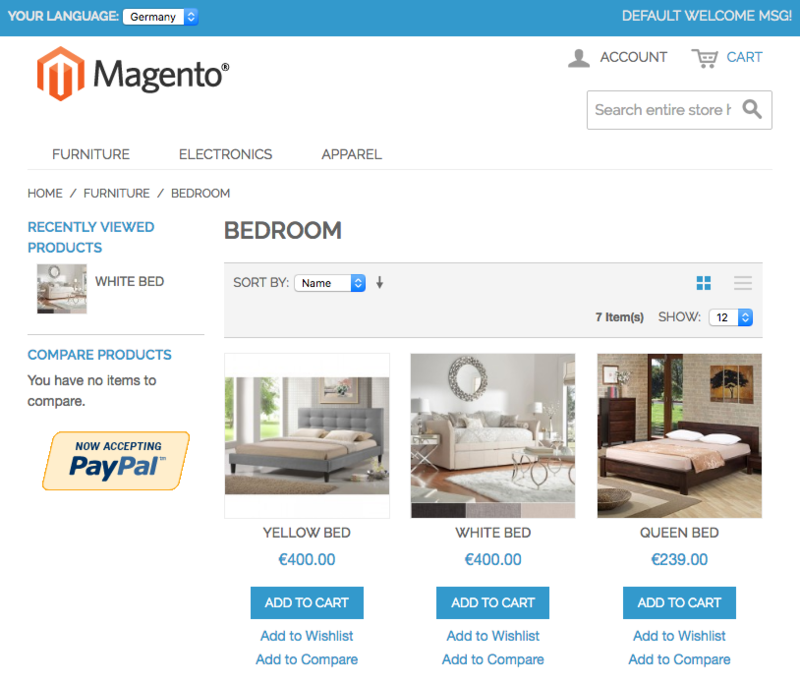 Out-of-box Magento enables admin to set price for a Website only, the same goes for Base Currency. 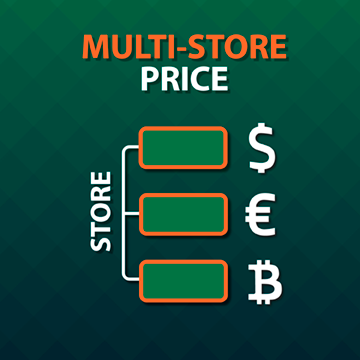 It also allows to specify what currency is to be used by default for a certain Store View, although final price is converted from Base Currency, which means it is not possible to set price directly. 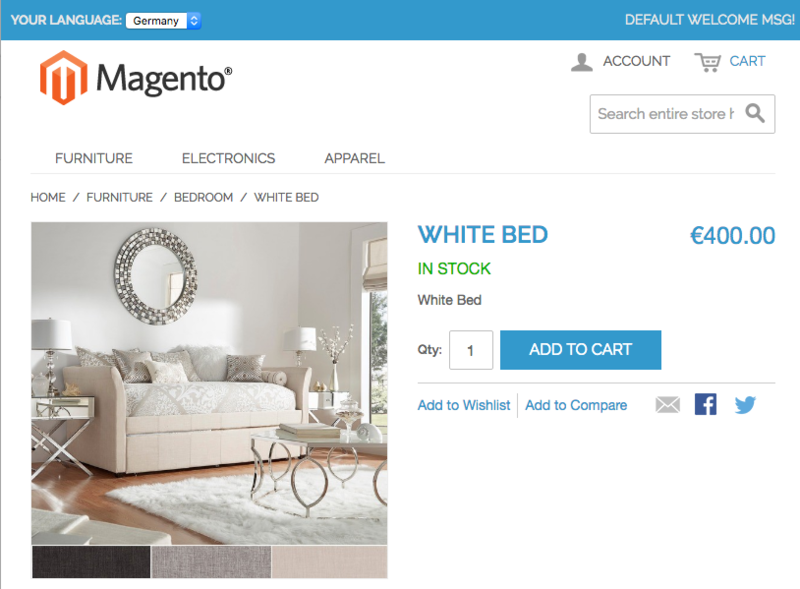 In fact, it’s not always convenient for a store owner, because there’s no way to set a product’s end price in certain currency for certain Store View. The extension will help you out with setting Base Currency for a certain Store View as well as setting end product price for Store / Store View. • StoreView-based (price is set individually for a certain Store View). If a price for a certain Store is not set, the Store price is pulled from Website’s respective value. 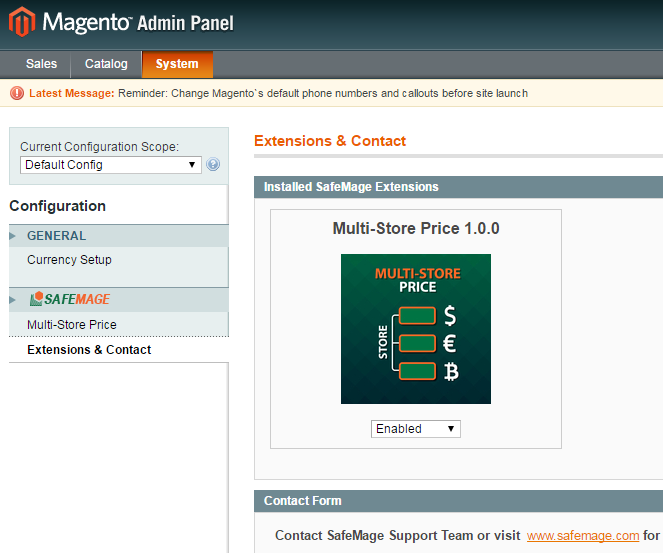 • System > Config > SafeMage > Multi-Store Price. This is where you can also enable optional setting "Display additional prices per store in default scope" to conveniently display and edit prices under Default Scope. • System > Config > General > Currency Setup > Base Currency. and make sure it works correctly and there are products under category. Added ability to automatically convert stores' empty base prices based on default price during product save procedure. 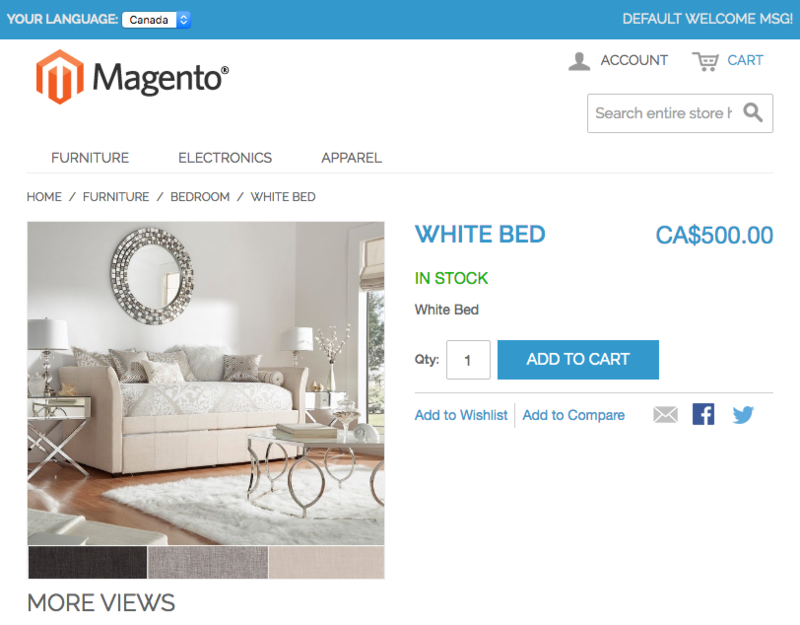 Added Products Grid's mass action to enable base store price conversion for selected stores.